SIL-PROTECT is a highly effective solution for the prevention of blisters and the rubbing of wounds. The active ingredient, Siloxane, is not absorbed by the skin and therefore provides reliable protection all day long. A study on customer satisfaction, conducted in 2011 showed an impressive result in terms of formula’s effectiveness. 95% of all participants were able to avoid blisters and rubbing of wounds thanks to SIL-PROTECT! 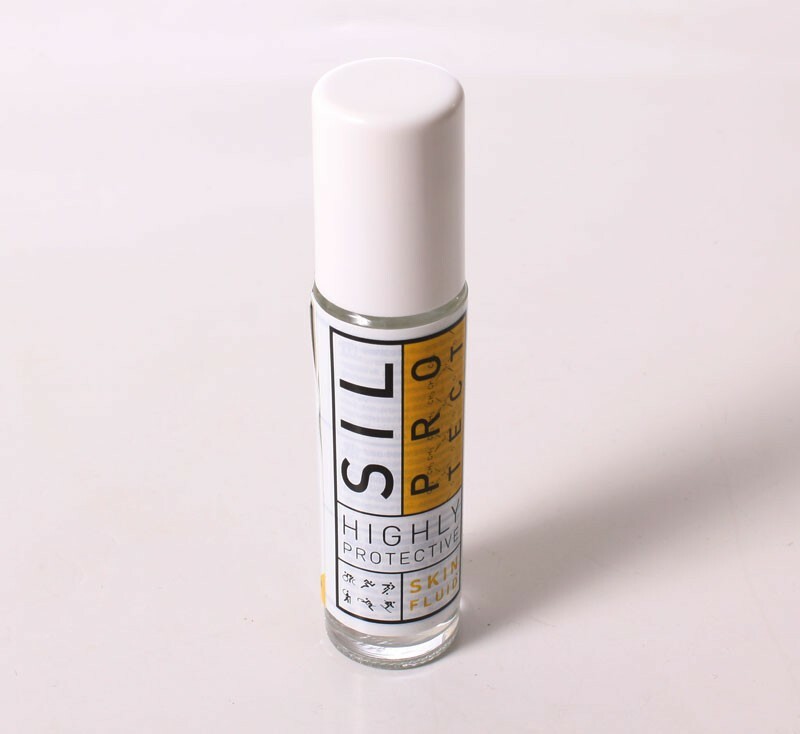 Main field of application was mountaineering, running and ball sports but also women discovered SIL-PROTECT to apply it when wearing high heels or even outdoor shoes.